Despite its many uses, polystyrene sometimes gets a bad press because it contributes to pollution, a problem that is becoming very serious these days. What is interesting about polystyrene is that experts say that polystyrene left in landfills will disintegrate only after one million years. 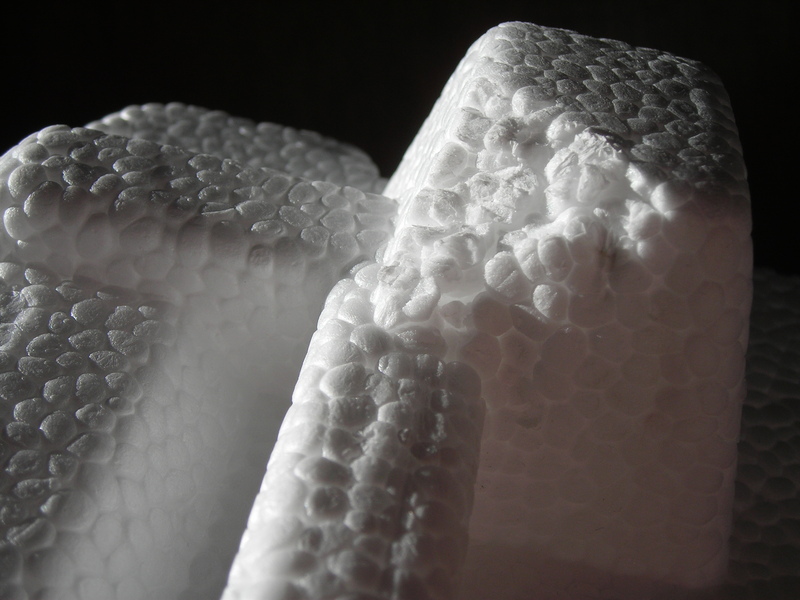 At the same time, polystyrene recycling is difficult because it requires special procedures. Not many people are aware of the fact that used polystyrene can be recycled at home and turned into very useful and powerful household glue. Take a relatively large quantity of polystyrene peanuts and mix them with d-Limonene/orange rind oil. By doing this, you will break down the material and get a very sticky compound that can work as superglue. Pieces of deep and moulded polystyrene acquired from big box devices can help you make raised beds which can be used on patios. If these pieces of polystyrene don’t have drainage holes, just take a craft knife and carve them. We can all agree that they don’t look great on their own, but if you place some bedding plants or wildflowers, they will definitely enrich the space! Replace ceramic shards, gravel or pebbles with polystyrene as a drainage tool in plant pots. Simply place a layer of small pieces of polystyrene and plant your flower or another plant in the usual way. 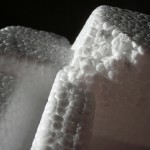 Don’t forget that polystyrene is much lighter compared to gravel or pebbles. Polystyrene can be used in arts and crafts activities with your kids – building model cities, robots, adding to pictures – the only limit is your imagination! You can also cut tiny forms from relatively thin polystyrene pieces and use them as knitting markers. So there you have it. Don’t waste that polystyrene….repurpose it!